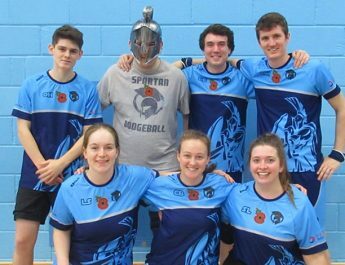 On Sunday 12th November 12 dodgeball teams from across the country came together to compete and raise money for the Poppy Appeal and what a brilliant day it was. The day started with a minutes silence at 11am where all the teams huddled together unison to honour those who sacrificed everything for us. Following this the group stages kicked off across three courts at Hayesfield School, Bath. After 18 hotly contested group stage matches the referees for the day James Robinson, Katie Chapple and Vidoo calculated the results. Plymouth University, Bristol Spartans, Cardiff Dragons and Carmarthen Wizards progressed to the cup semi-finals. Wessex Wolves, Bewdley Virtue, Bath Spartans and Cardiff University Hornets lined up for the 5th place play off. 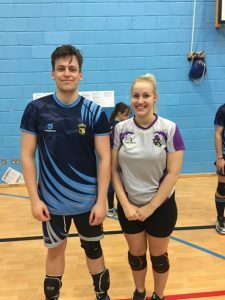 Surrey University, Swansea University and the Pirates & Buccaneers from Southampton University were fighting to avoid the wooden spoon. Whilst the referees tackled the above headache, Scott Esnouf and Michael Coates organised a Speed Gun contest to see who had the fastest throw at the tournament. Players paid £1 for 3 attempts. Elisa from Carmarthen Wizards and “Ducky” from Wessex Wolves were victorious with 48mph and 59mph respectively. This was great fun and a brilliant way of raising more money for a great cause! In the semi-finals Bristol Spartans edged out Plymouth University and in the all Welsh affair Cardiff Dragons were victorious over Carmarthen Wizards. This left us with a Dragons versus Spartans showdown in the final. 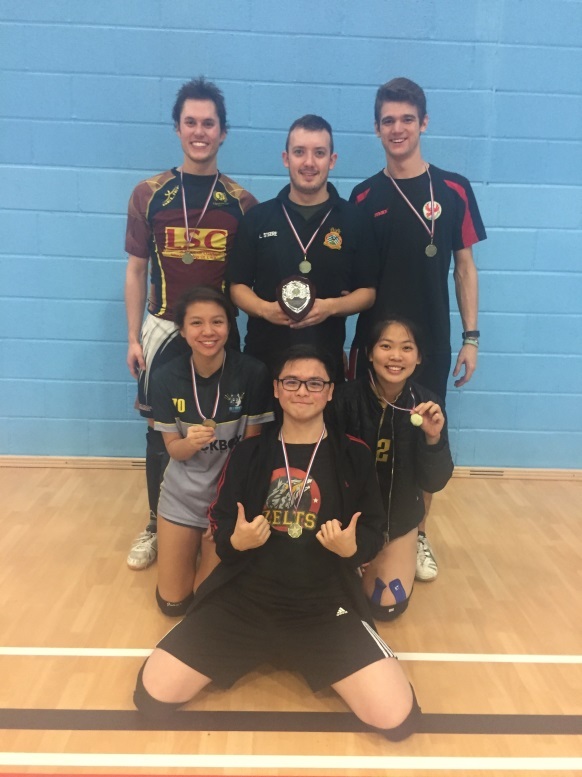 After a pulsating 16 minutes of intense dodgeball Cardiff Dragons proved too strong for the Bristol Spartans, a thoroughly deserved win for the Dragons. 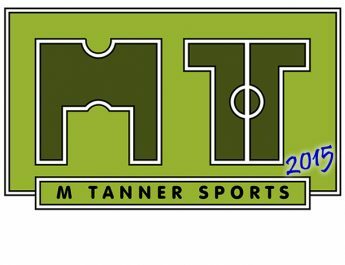 We are looking forward to seeing this contest renewed in the New Year at the Welsh Super League. 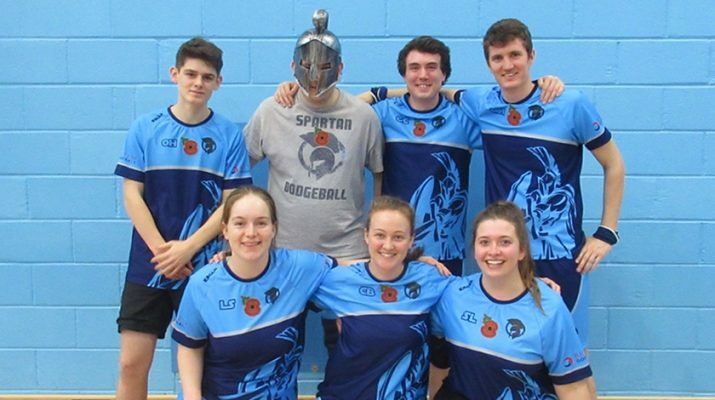 Bath Spartans Dodgeball Club proudly announced last week that their tournament raised a whopping £300 for the British Legion which is fantastic! 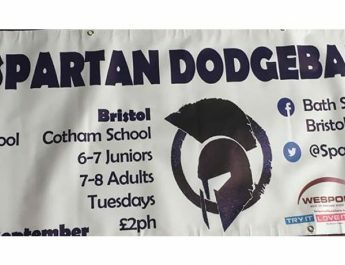 We look forward to seeing how the Bath Spartans get on this season in the British Dodgeball – Welsh Super League and shall be bringing you reports from each round. Many thanks to organiser James Robinson who provided this report – he won’t big himself up so I will. Thank you James for all of your hard work organising this and setting up Bath and Bristol, your efforts are massively appreciated by all who have played the game in the South West. Keep up the cracking work!